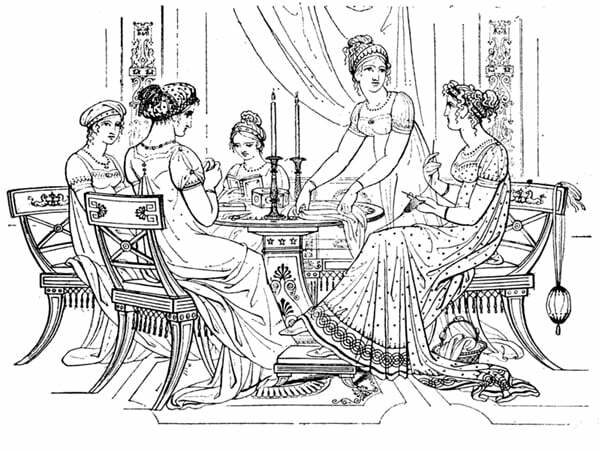 Can you imagine a time when you could sit back and enjoy a good gossip with the ladies of your circle while you decorate something or other with embroidery (probably a handkerchief!)? You can throw yourself back to the time with a Jane Austin movie. Mothers and daughters do needlework together whilst someone plays a piano or reads aloud from an appropriate book. Needlework, and embroidery, was a traditional pass time for higher classed women in the 19th century. 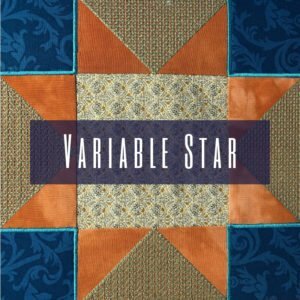 At about this time, crazy quilting and the decorative stitching that came with it, was very fashionable, but not affordable. In America during the 19th century, red thread from Turkey became very popular. Red was the first colorfast dye commercially available which made embroidery more accessible. Ladies could decorate all kinds of items with embroidery – albeit in red! 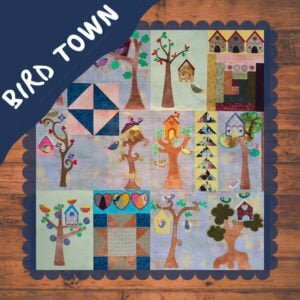 The simplicity of the stitches and the designs used made the style ideal to teach children how to embroider. Redwork was done with a straight stitch or stem stitch, so it wouldn’t be difficult for a young child to embroider. Another method for providing items to embroider was soon found. Women started selling fabric squares with a design for redwork stamped on them, ready to be embroidered, in order to generate an income. These were commonly known as “penny squares”, as they were sold for a penny each. The fabric used was normally muslin, or as some of us know it, calico. Women always found a way to improve their craft – and we still do. 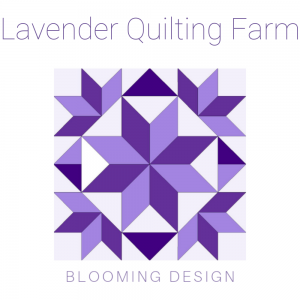 Today, we can embroider just about anything with our machines, and even though we do sell designs labeled as redwork, I think that any line or outline design will qualify if you stitch it in red thread. 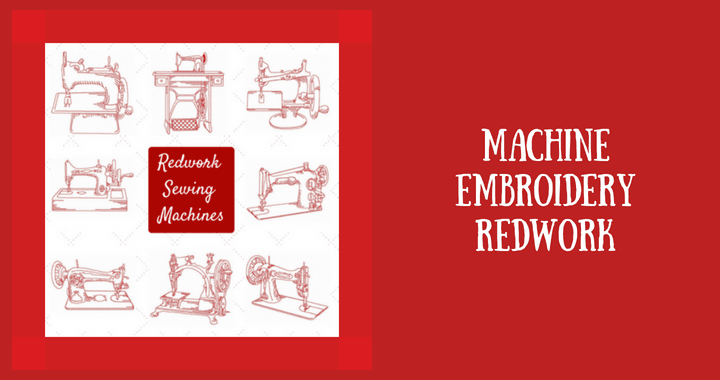 You can check out the redwork designs available from us in our machine embroidery design shop. Posted in Machine Embroidery and tagged history, redwork.